There are two sides to keeping your cryptocurrency safe. There are the (many) things Luno does to protect your money. 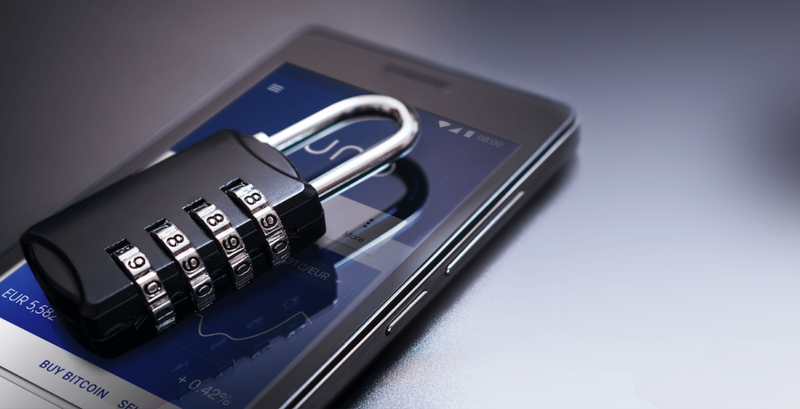 Then there's what you can (and should) do to secure your account. Remember, cryptocurrency transactions are irreversible. If someone steals your Bitcoin or Ethereum, it's difficult to get it back. That's why you need to be extra careful to protect yourself against scams. 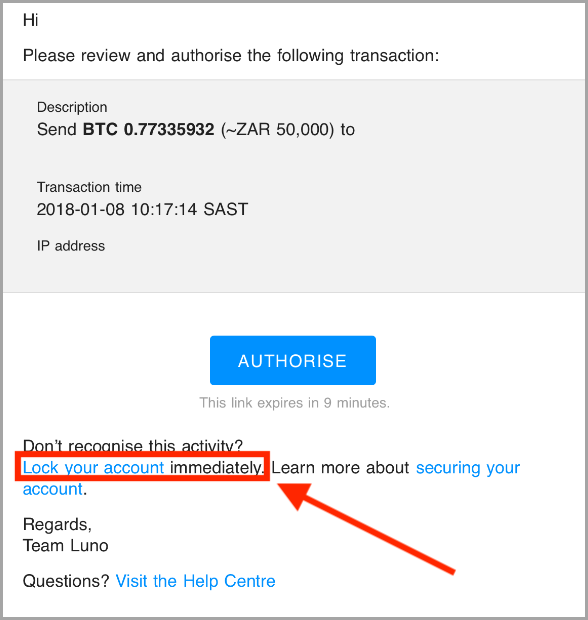 If you didn’t take these precautions and have noticed suspicious activity on your Luno account, we now provide you with one additional option: locking your account. What does account locking do? Once your account has been locked, you should immediately secure it, which we explain in this article. For security reasons, your account will remain locked for a period of seven days, so you should only use this as a last resort. The Luno Community team won’t be able to unlock it, either. 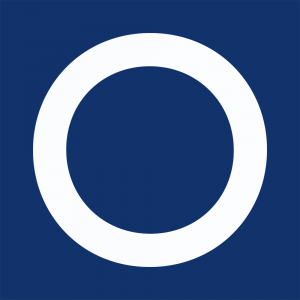 After seven days, you'll have full access to your account again.